The foot of the Atlas Mountains hosts the pretty city of Marrakech. 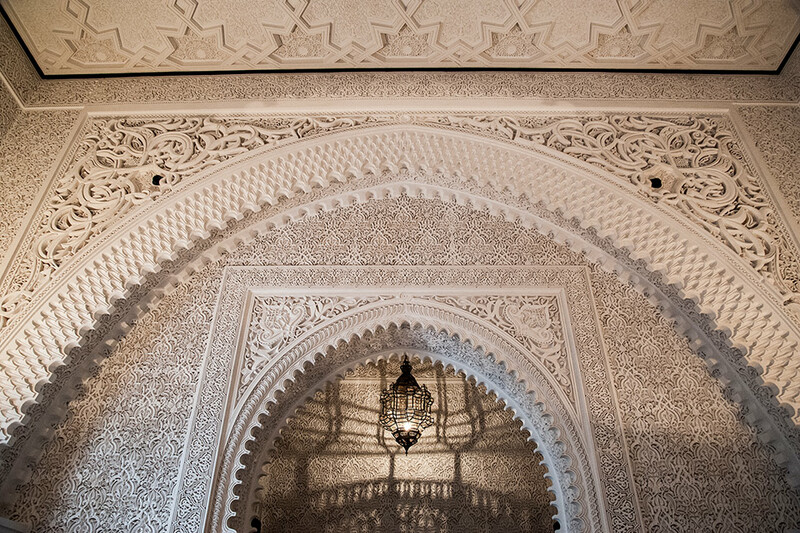 This imperial city is gorgeous, attractive and holds most cultures for the Moroccan people. The most popular and high end wedding location sites include the Royal Mansour, Four Season Hotel, and Villa Dar Mana all with a common reference of “tranquility” and “peace.” Royal Mansour, in Marrakech, with its jaw-dropping views of Atlas Mountains together with the Andalusian-luxe sensibility, this resort is the ultimate desert splurge. 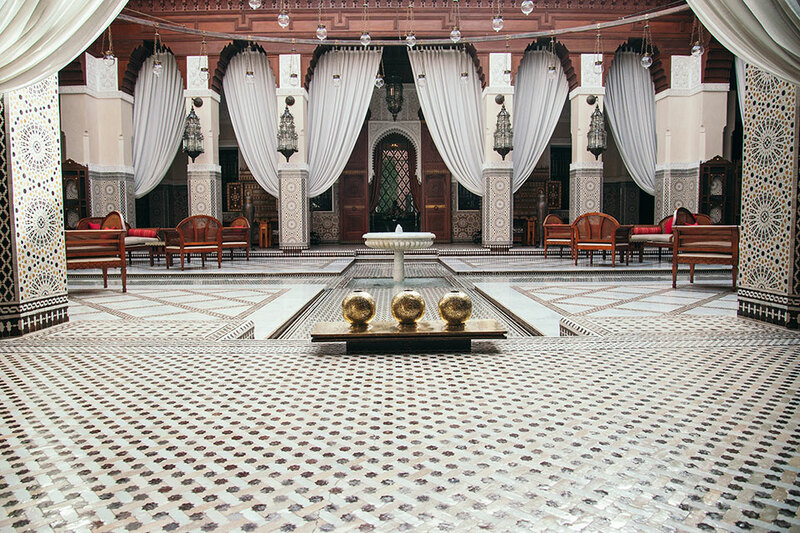 Luxuriate in the Moroccan spa, then tie the knot at the base of the Atlas Mountain. Most Moroccan weddings last for not more than a week and not less than three days, depending on the region and family in Morocco. 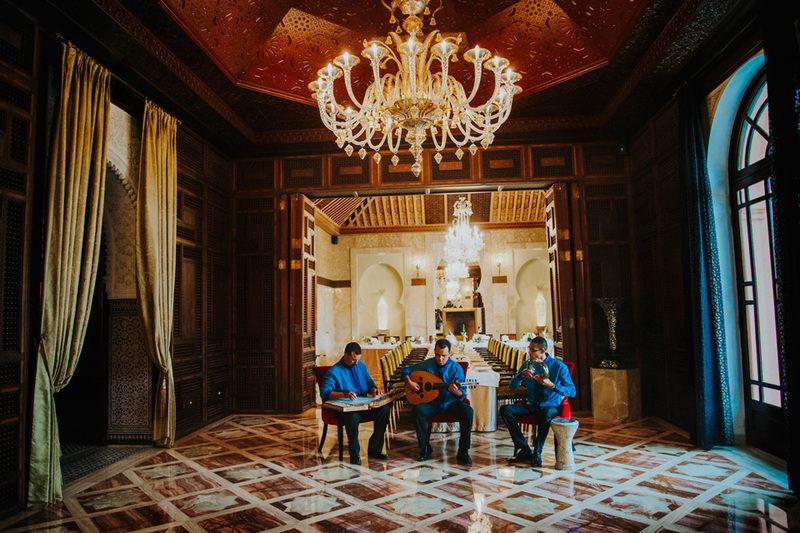 Moroccan customs and traditions are revealed through music, art, clothing and cuisine which is represented via a cocktail of delicious dishes. 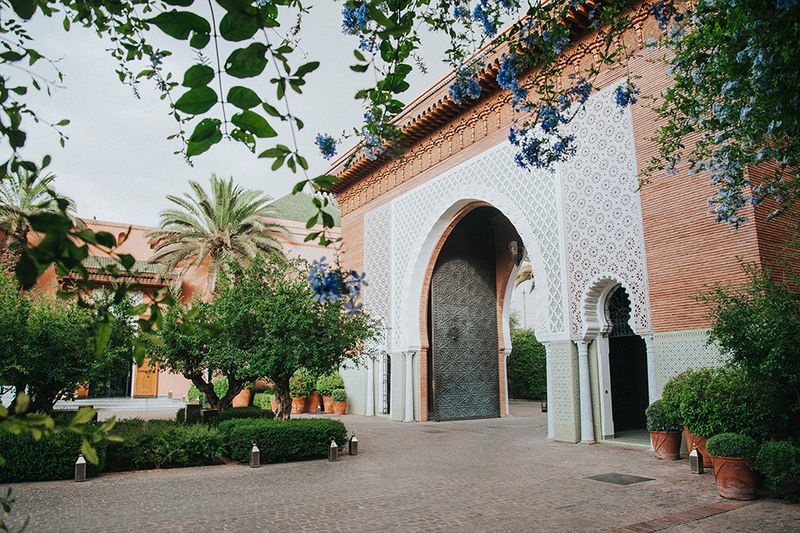 Stop dreaming about your fantasy wedding and start making it happen by tying the knot at one of the best venues at Marrakesh. 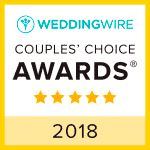 With seemingly endless venue options to choose from for your wedding reception, it is easier for one to consider this city as the best place to hold a wedding ceremony. The bride’s main origin is from Marrakech while the groom is from Damascus, but they are both from Vancouver, Canada. 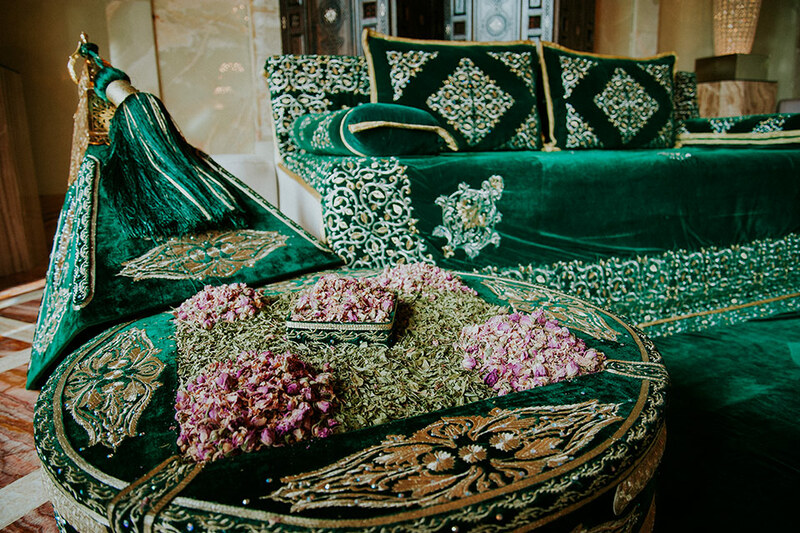 The two created a soft and romantic hue of traditional Moroccan celebration together with a combination of different marriage customs within a span of three days. 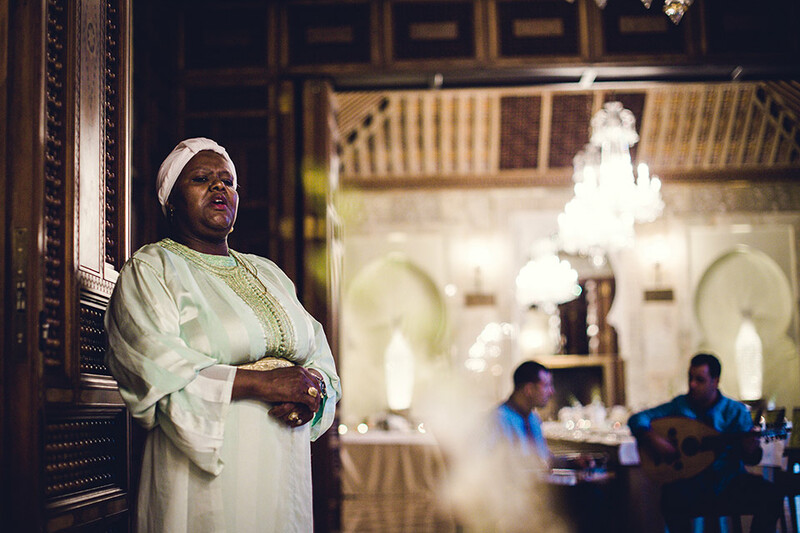 A rehearsal dinner with intimate guests was held at Royal Mansour. 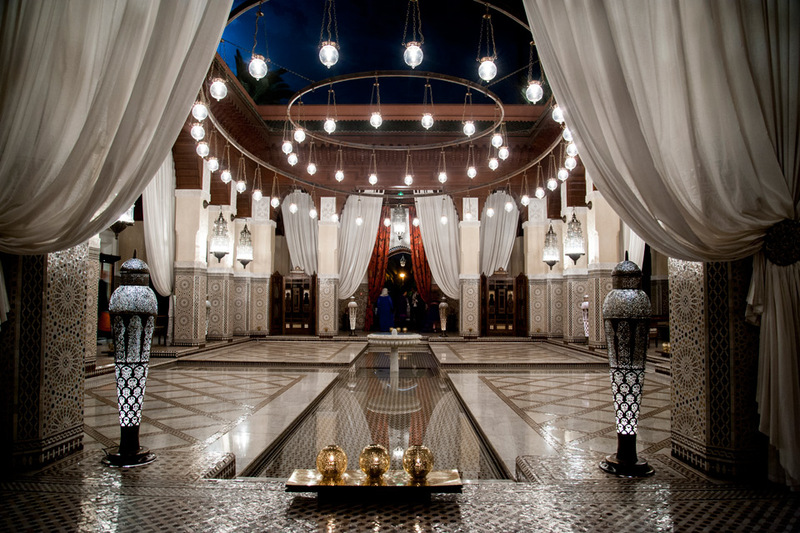 The two reignited their mutual relations with the full fulfilment of their dreams at this luxury venue in Marrakech. Before the Henna ceremony, the bride was make up and dressed at Villa Dar Mana. The couple celebrated several customs for this marriage prior the real celebrations. 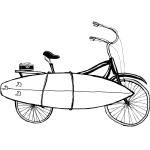 On this day, witnesses made up of family members and Adoul (a Moroccan notary) witness as a simple agreement is signed. A formal marriage commitment Act is established in the presence of the Adoul and family members of the couples. The bride together with her relatives and girlfriends visited a traditional Moroccan Hamam as required by the customs. The visit is considered as an act of purification. Traditional songs normally accompany it. The next ceremony is the Henna ceremony which was held on this day. At exactly 7pm the Henna Lady arrived. 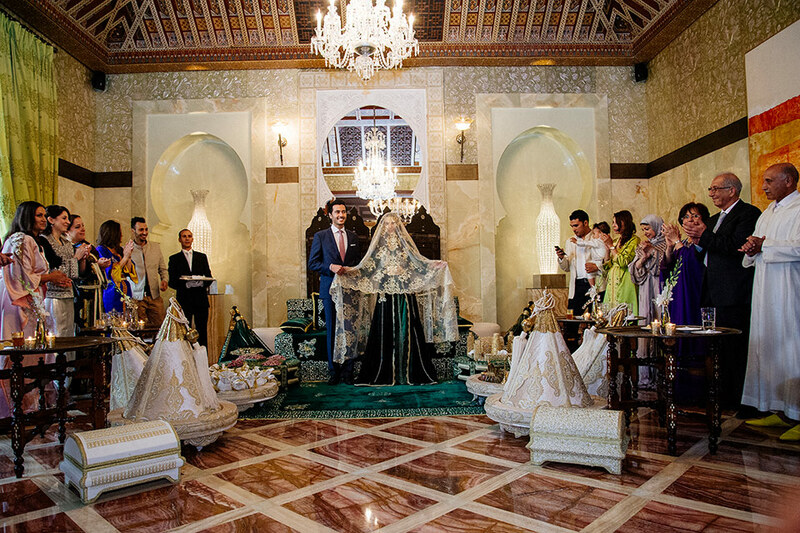 This impeccable ceremony took place inside one of the most luxurious room of Royal Mansour. The Henna, which comes from a plant whose leaves produce dyes of different colours especially yellow and red, was introduced. This paste was used to create different shapes and designs on the bride’s skin. At the ceremony a “Hennaya,” a professional Moroccan Henna artist, a female lady, drew symbolic motifs on the hands and feet of the bride as a lucky charm for her new life. Friends and relatives who were to be involved in marriage also got the henna. 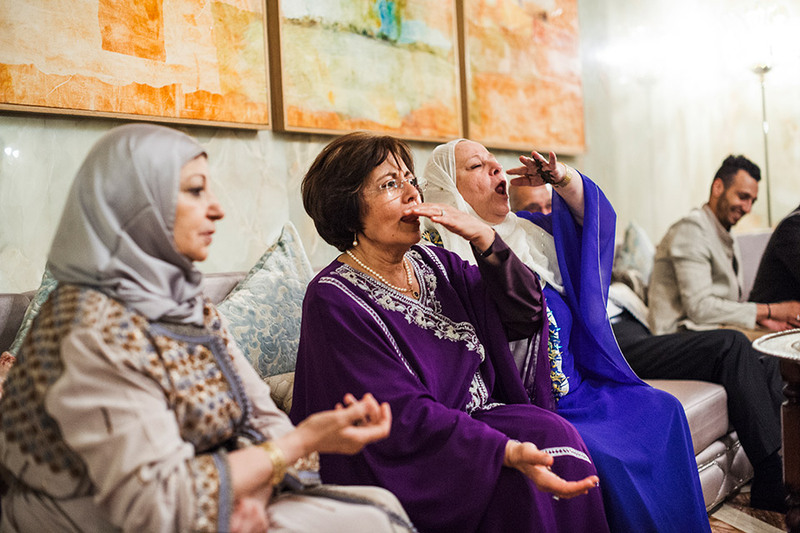 According to the Moroccan tradition, the Neggafa are the ones who will do the henna ceremony. Ring and gift exchange took place after it. The groom gave gifts to his bride. Sugar which represents a happy life was one of them. Milk is for purity. Other basic gifts include henna and dates. Engagement rings and the alliance were also included. Several gifts that were issued range from jewellery and bolts of fabric to caftans, shoes, handbags or perfume. A cocktail of Moroccan milk was given to the groom and bride with gifts exchanged from the Syrian groom to the Moroccan. 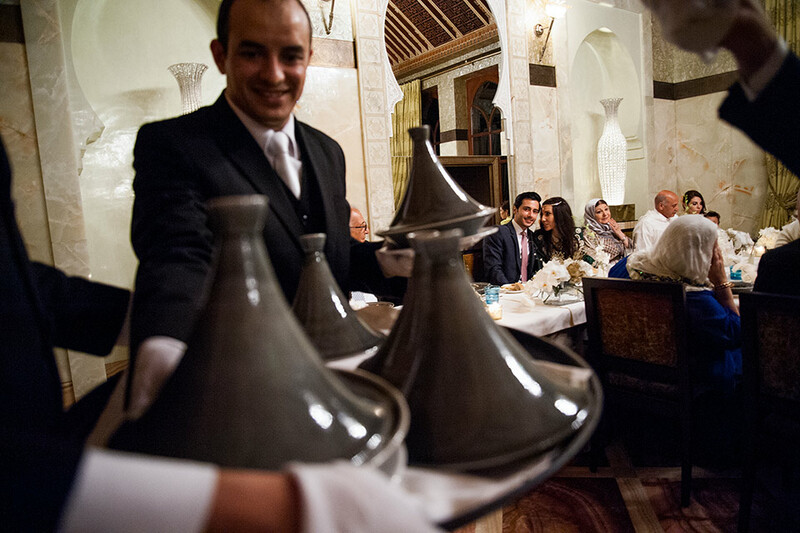 From modern dining in La Table to the haute-cuisine of La Grande Table Marocaine at Royal Mansour, a gourmet experience like no other was experienced. 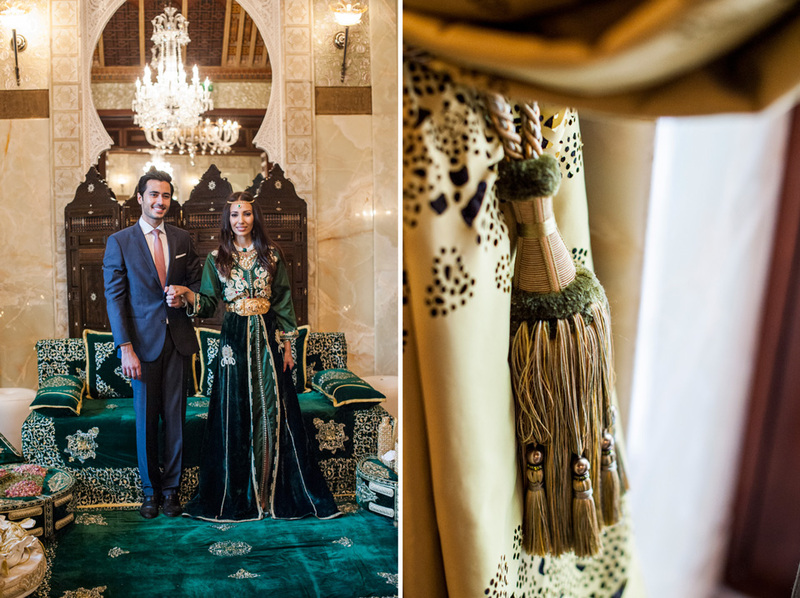 Have you already seen how it goes the Real Moroccan Wedding at Four Season Hotel the day after? Thank you at the couple , the guests and all the staff involved.